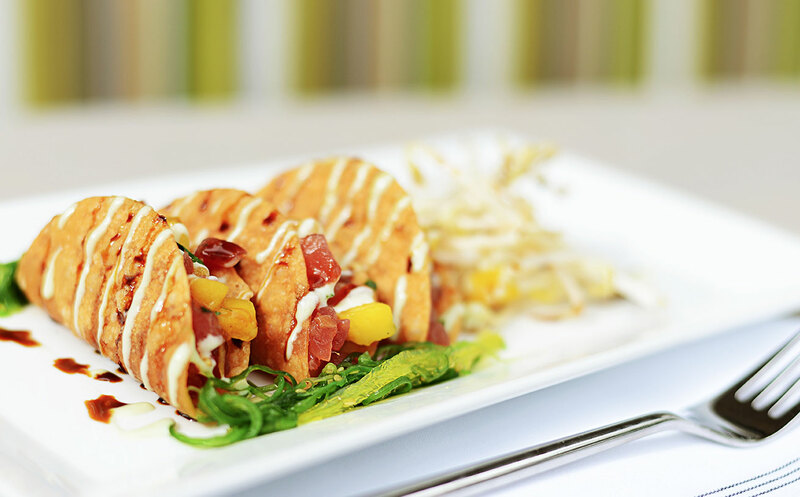 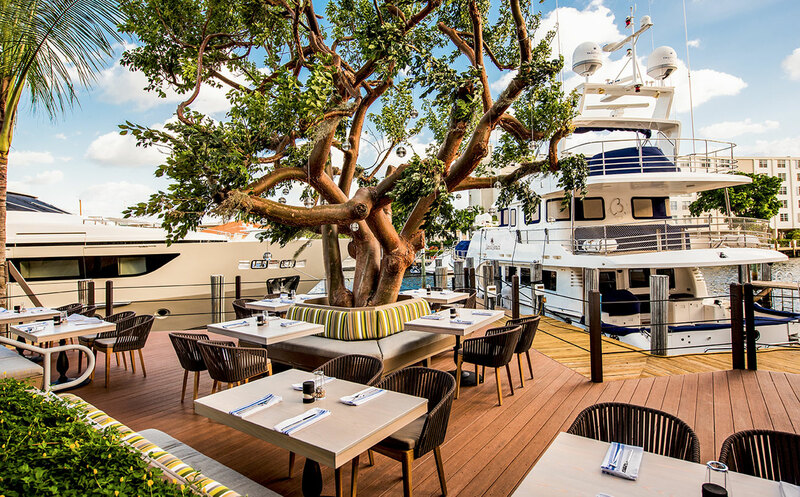 With its prime location in the epicenter of the Yachting Capital of the world, Boatyard is Fort Lauderdale’s premier new waterfront dining destination, offering an upscale, nautical-chic vibe in a sophisticated, laid-back atmosphere. 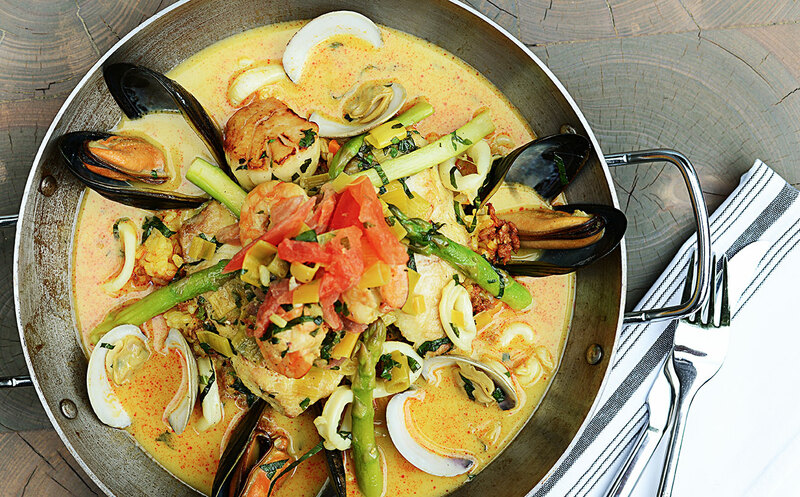 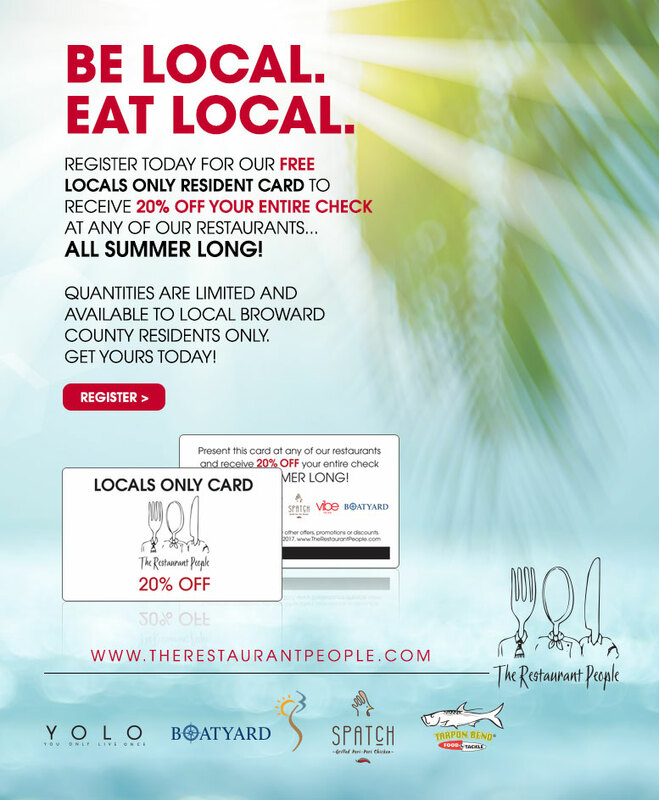 With an ‘Eat Local, Be Coastal’ philosophy, the 285-seat restaurant features an eclectic, seafood-centric menu that blends the freshest daily catches from local fisherman with the highest-quality raw bar and shellfish selections and premium cuts of meat, all thoughtfully prepared with locally sourced ingredients for patrons to enjoy inside, outside or dockside. 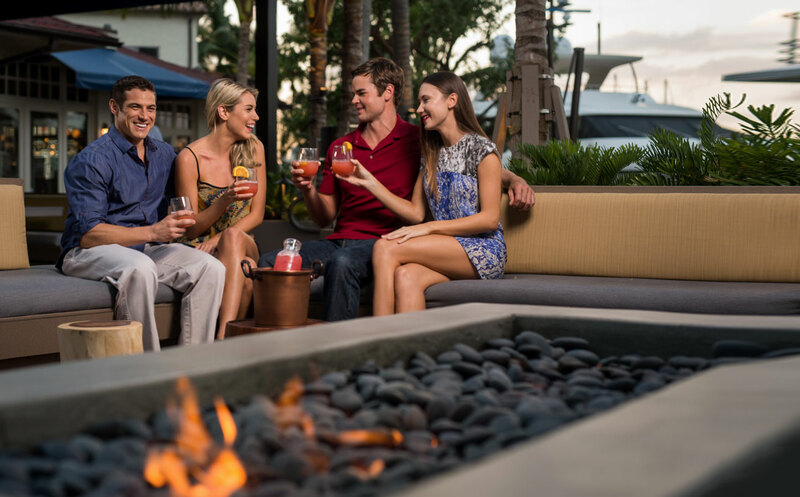 Vibrant and sophisticated, where marina views abound, Boatyard’s 80-seat dockside patio lounge provides a prime view of the Intracoastal and the perfect setting to grab a bite or drinks in the company of friends while enjoying an afternoon or evening watching the boats cruise by. 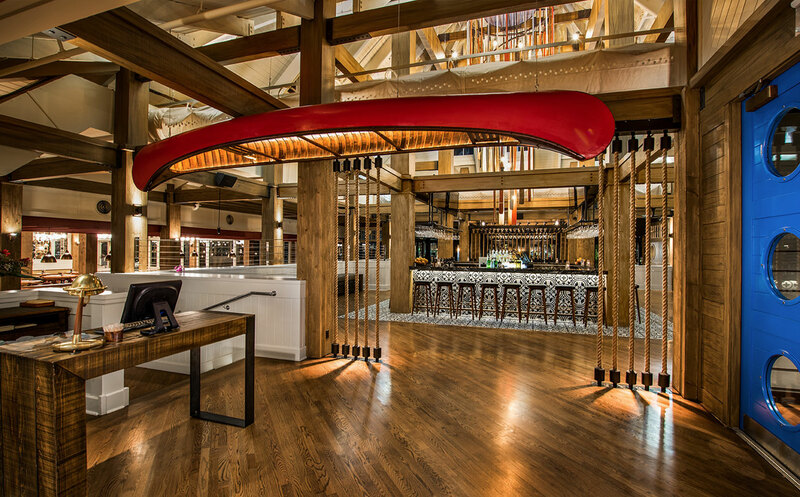 The establishment offers self-parking and valet onsite, in addition to 120 feet of dockage for vessels up to 75 feet for patrons who prefer to dock-and-dine. 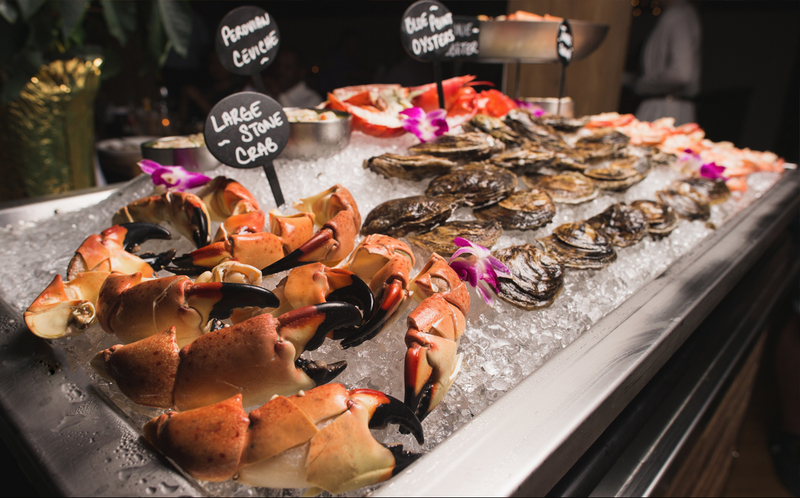 Add to that an open kitchen, expansive raw bar cart and private event space for up to 200, and the ultimate waterfrontdining experience is complete.